The first Monday in August is a civic holiday in much of Canada, but it goes under different names in different parts of the country. In Toronto, ​it is known as Simcoe Day. The holiday falls on Aug. 6 in 2018. 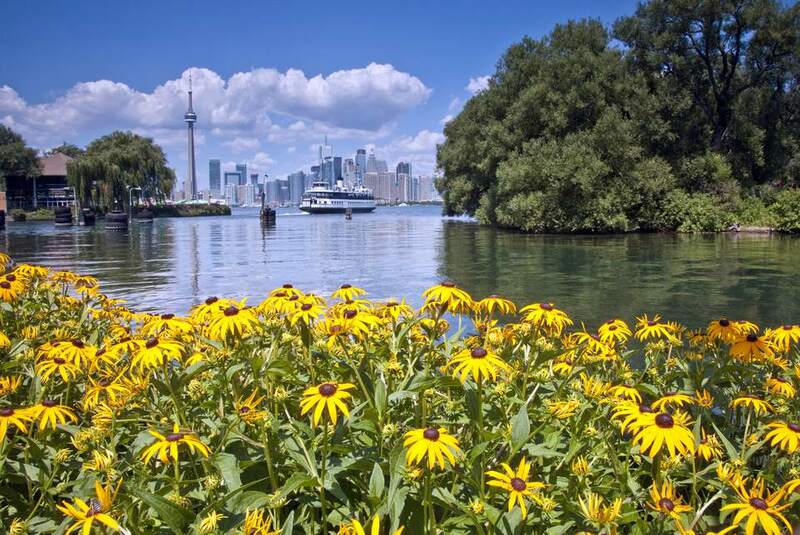 Although now an almost nationwide affair, the August Civic Holiday began in Toronto in the late 1800s when the city council thought people could use another "day of relaxation" during the summer. But it was the city council sitting in 1968 that decided to name the civic holiday Simcoe Day after the late John Graves Simcoe. Simcoe came to what is now Ontario in 1792 as the first lieutenant governor of Upper Canada. Because of health problems he only stayed in Canada until 1796, but in the intervening years he organized the governments in both Upper Canada and Quebec, began building roads, and founded the town of York, which would eventually become Toronto. Simcoe's greatest legacy is that he supported legislation to ban future slavery. Other British territories would eventually follow suit, and Canada would become a haven for escaped slaves via the underground railroad. Simcoe was a captain in the British Army during the American Revolution, when he was a commander of the Queen's Rangers and saw duty on Long Island, New York. Fort York will celebrate Simcoe Day from 10 a.m. to 5 p.m. on Aug. 6. The day will include cannon and musket demonstrations, exhibits, and Regency dance demonstrations. The Fort York Visitor Centre will be open and free all day for Fort York Simcoe Day events, and visitors will have the chance to check out new, curated exhibitions along with permanent installations and films on the Battle of York and the War of 1812. From noon to 5 p.m. on Aug. 6, visitors to Gibson Housecan enjoy children's activities and homemade ice cream while learning about life in the 19th century. On Simcoe Day, you can pay what you wish for admission. Todmorden Mills celebrates Simcoe Day on Aug. 6 with a focus on the story of his wife, Elizabeth Simcoe. Regular admission fees will be charged. You don't have to spend the weekend focused on history. There are many other events happening all over the city during the August long weekend to keep you busy, from music festivals to outdoor films. Toronto has 10 historic museums in total, eight of which are generally open to the public. The sites not listed above, however, are all closed on Mondays. One thing you can't do on Simcoe Day is check out a book about Toronto's history. All branches of the library will be closed both on the Sunday and Monday of the Simcoe Day weekend. Generally banks and government offices will be closed on a civic holiday. Both the LCBO and The Beer Store are open at many locations, but not all. If you need to find out if a certain Toronto store is open call the LCBO, or for The Beer Store's list of holiday hours visit www.thebeerstore.ca. On Aug. 7, the TTC will be running on a holiday schedule, and GO Transit will be running on a Sunday schedule. Visit www.ttc.ca and gotransit.com to check schedules online.